The day after a 24-17 loss to SEC West rivals LSU, Arkansas fans got some good news on the recruiting trail. Louisiana native Devin C. Bush, the No. 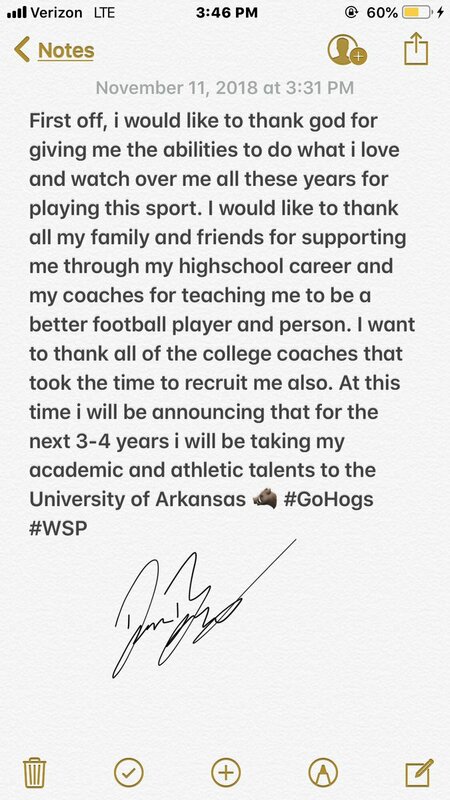 25 cornerback in the country per the 247Sports Composite, announced his commitment to Arkansas on his Twitter account Sunday afternoon. 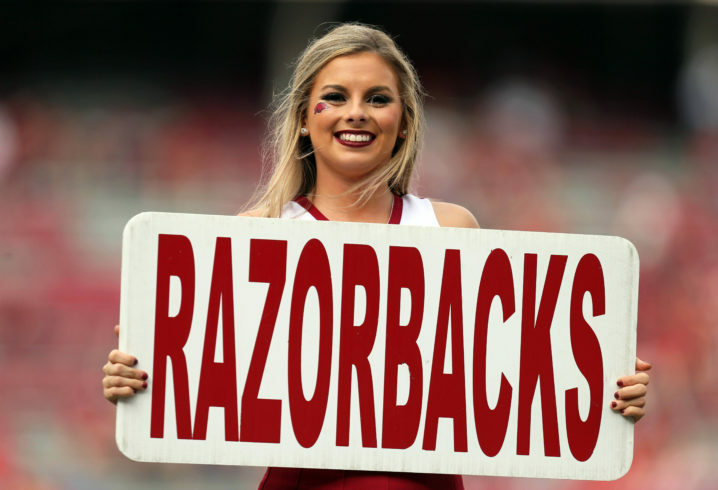 While Arkansas has looked like one of the worst teams in the SEC this season, first-year head coach Chad Morris is patiently working on bringing in the players that will fit his plans in Fayetteville, and Bush can be a key piece to an Arkansas defense that has allowed 35 points per game this season. Bush held offers from the likes of Clemson, Auburn, Tennessee, and many other Power Five schools. However, the fact that Morris was able to wrestle Bush away from LSU in his home state is a good sign for Razorback fans. The Hogs are 2-8, with a road game at Mississippi State next, but patience will be needed in Fayetteville as Morris starts from scratch. So far, the future appears bright, with a top-20 2019 recruiting class as it stands. Yup, it’s gonna be exciting to see where this goes the next couple of years. Nutt, Petrino and Bielema were never able to recruit well after successful seasons. This staff is recruiting like this on a losing season, imagine what they will do with a few winning seasons. 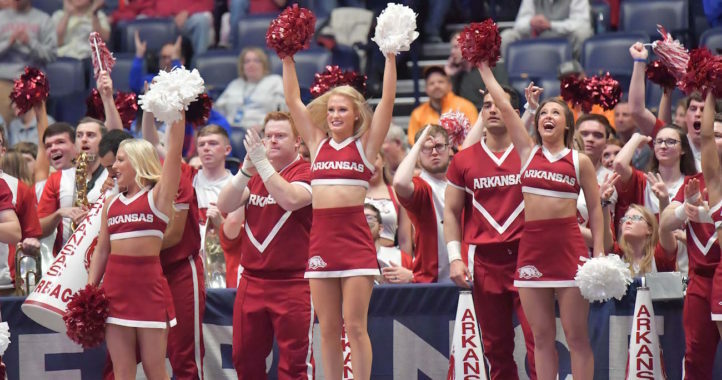 Agree that it is crazy recruiting is on the upswing during the worst season in Hog History…..Good players know they will play a lot and right away at Arkansas….we are in dire need of help. 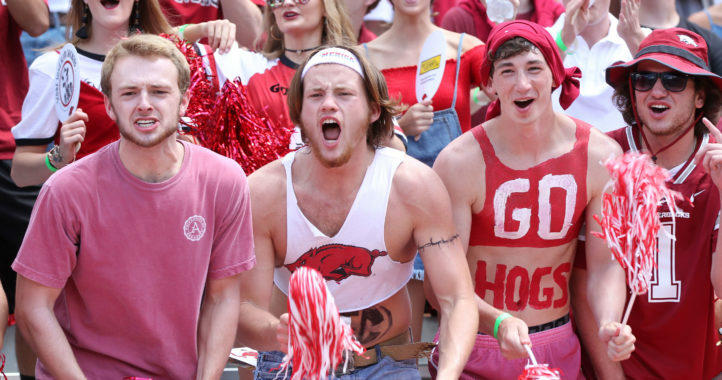 You just have to put a negative spin on everything in regards to the Razorback program. Do you think anyone might find this “miracle” hard to explain?